Willowhayne mews is a lovely residential development in East preston. 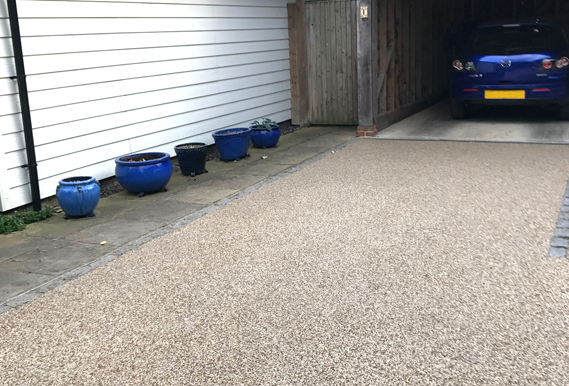 With constant traffic in and out of the car parking area the managing agent required a premium, durable surface that complimented the elegant mews within the development. 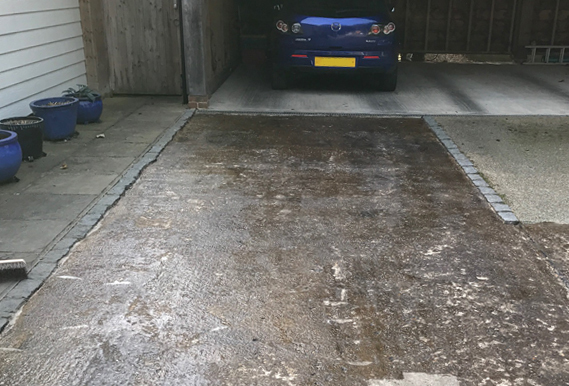 We overlaid onto concrete using a prima sealer bonding agent, the project was completed in just over a day with minimum disruption for the residents. The final results looked great, giving a shingle look but without the loose stone.